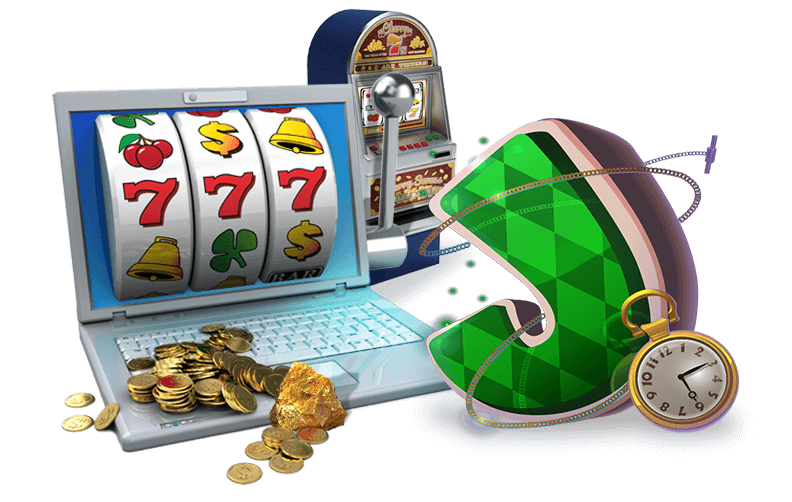 Playing at Lucky Nugget online casino allows you to enjoy even better gaming action with the crystal clear graphics of our flash casino games. We have many games to choose from in each game category. Video poker lets you choose from many favorites including Jacks or Better and Deuces Wild. We offer progressive and classic slots games such as Cash Splash and Major Millions. Online casino games such as slots are easy to play because they do not require much concentration, while blackjack is better played when you are able to remain fully focused. 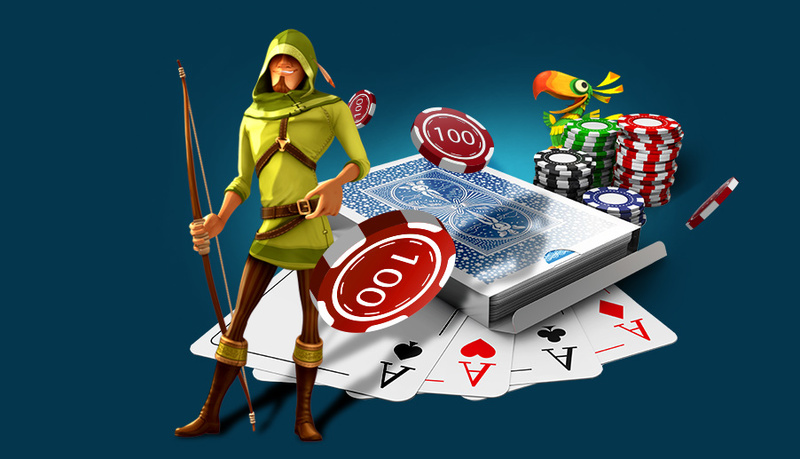 These casino games can also literally be placed in your pocket through the recent release of the Android mobile casino software. Blackjack is an easy game to learn since there is only one version and it basically involves being dealt three cards by the dealer. This game is easy to learn, but it is also very complex and those playing have to fully concentrate on the game. You have to be able to calculate quickly in your head to make sure you do not go over the limit. This game is also known as Twenty-One since your cards are not allowed to total more than 21. There are a number of tips on how best to play listed on our blackjack page. As a rule, players are advised to hold at 17 and to never chase a losing hand. There is no need to choose only one type of game when you can try them all for free first. Choose from roulette, blackjack, video poker and online slots. All our free casino games are fully functioning versions that you can play as long as you want. You can place bets without having to use any of your cash. This gives you a good feel for each game and you can quickly find out the type of game you prefer. Once you have found your game of choice you can become more specialized until you’re ready to go for the real thing.